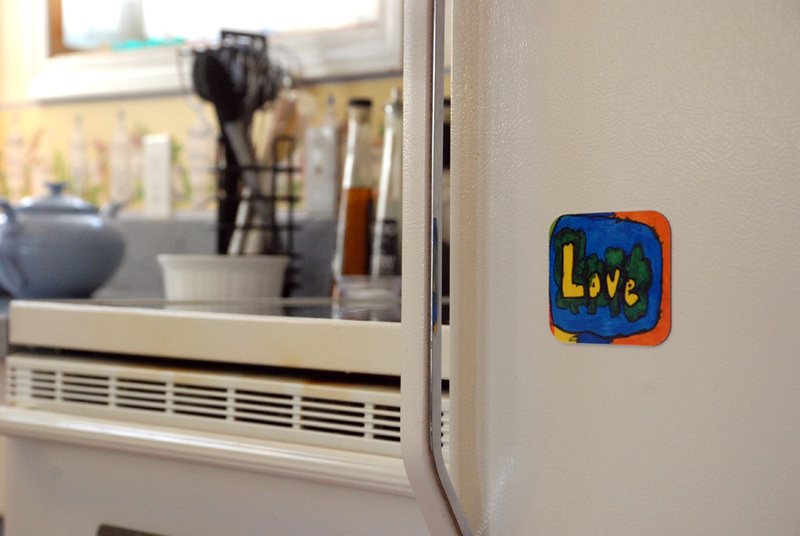 Put your child's art on your fridge for all to see. 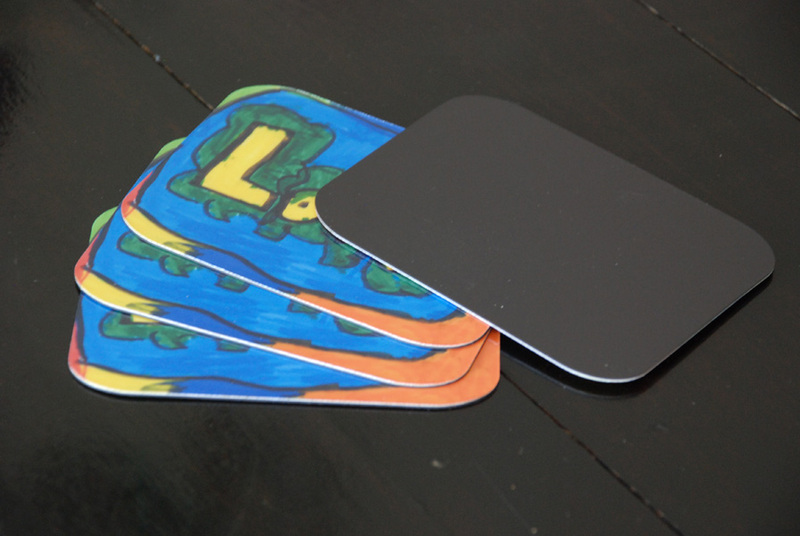 The magnet is 1/16 inch by 3x4 inches in size with slightly rounded corners. The artwork is laminated with a shiny protective coating. These are very strong sturdy magnets. There are 4 magnets to a set and they come attractively packaged in a clear plastic zip style bag. These Canadian-made fundraising products make perfect stocking stuffers or small gifts with big meaning at Christmas time. They are great to put on the fridge at home, or even the filing cabinet in the office. Small, lightweight, and durable, these magnets something of our long-term customers have been ordering for over 20 years as they stand-up to the test of time! Remember, we pay shipping when returning your finished product. Use Your Photos Instead of Artwork! A great tip we give our schools is to encourage their parents to use family photos instead of artwork, and order multiple sets for great Christmas gifts! As each magnet set comes with 4 magnets, purchasing one set can be split up and provide gifts to 4 different family members. For this reason, our fundraising schools have seen a great increase in their fundraising profits by encouraging their families to use photos as well for the magnets. We are able to use both digital images as well as prints to turn these magnets into beautiful photo-magnets. As most parents want to give different images in a gift set, they tend to order 4 or 5 sets with different photos, so they can give one of each photo to the grandparents and other relatives. 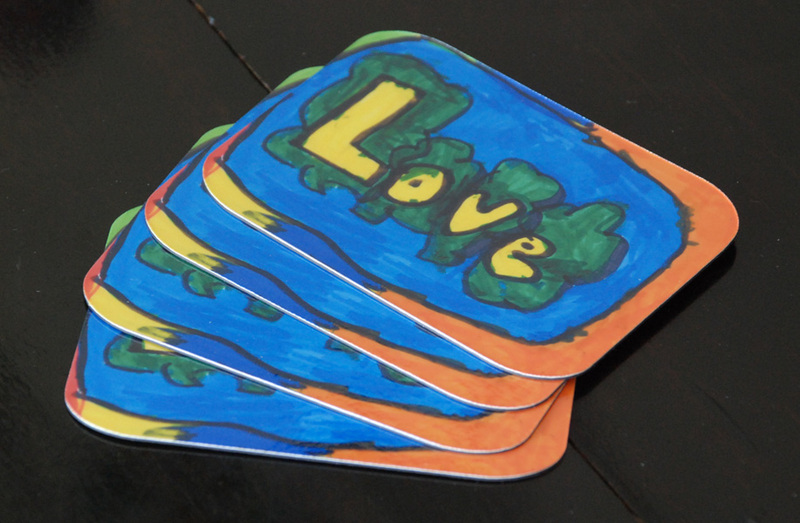 With a single order of 4 different photo magnets a school will fundraise $12, and earn an average of 38% profit!